Is it possible to tag or add multiple pictures at the same time before uploading? 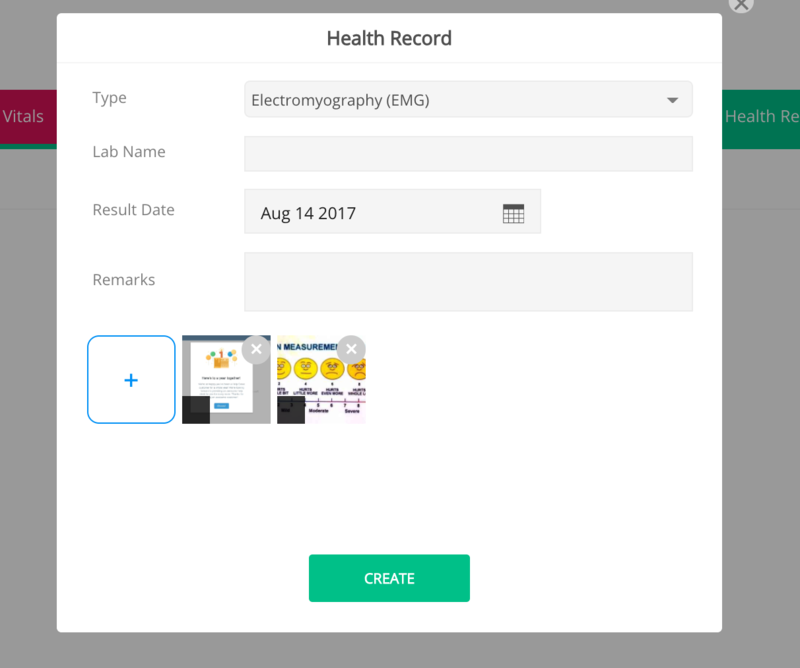 For health records / lab results tab: You can upload multiple images for it. For the SOAP form or the image template, it's just 1 image at a time so you can directly edit or add annotations.